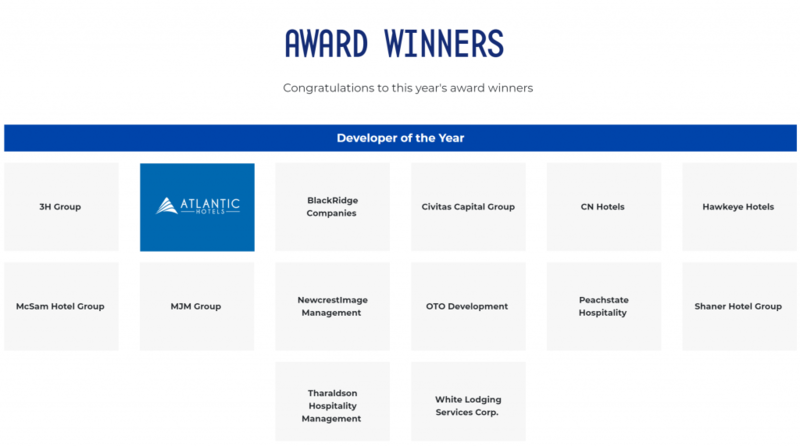 We’re proud to announce that Atlantic Hotels Group was one of the few companies rewarded as Developer of the Year presented by Marriott International for 2018. 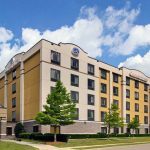 The award recognizes developers that have gone above and beyond in their real estate projects for the year of 2018. Check out all of the award winners here.